Why can't I see anything in My Actions or My Assignments? [V2] Why can't I see anything in My Actions or My Assignments? The most likely reason that nothing can be seen in "My Actions" or "My Assignments" is because the Vault login is not correctly linked to the personnel record. 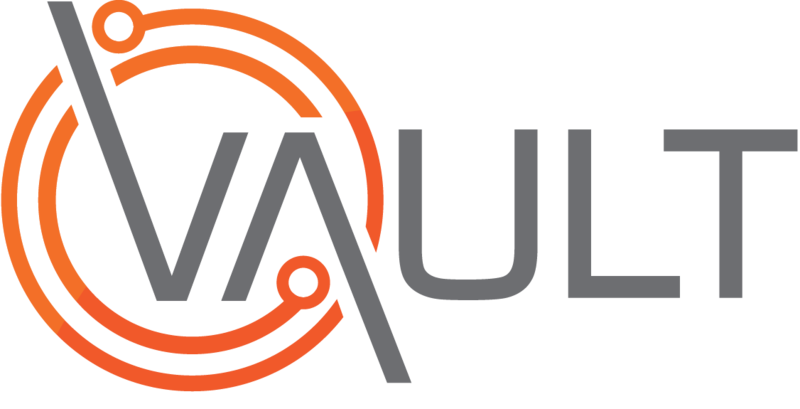 Note: You may not have access to User Authorisation, in which case you will need to contact your Vault administrator for help with this. Search for the applicable user within the User Register. From the Actions dropdown Select Edit User. Within the Find User dropdown Select the user "Worker Type" e.g. Worker. Search for the worker in the Employee Name field. Select the correct worker record. Check My Actions or My Assignments again to see if items are now showing. If there is still nothing showing, ensure that there are actually actions or assignments assigned to the user. If you have further trouble, please contact support, explain the problem, and provide one or two examples of items that should be showing in either of these tabs.